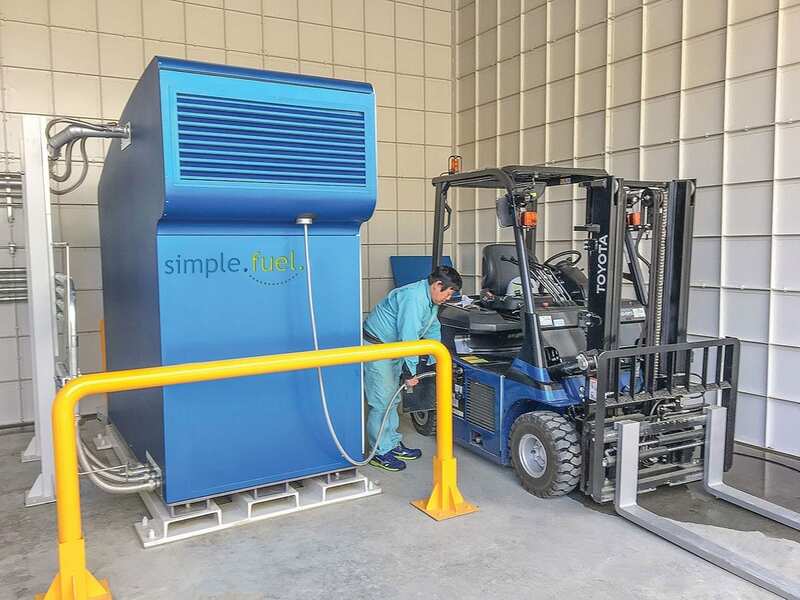 SimpleFuel™ is an on-site hydrogen generation, compression, storage and dispensing appliance that uses water and electricity to produce high purity fuel cell-grade hydrogen. 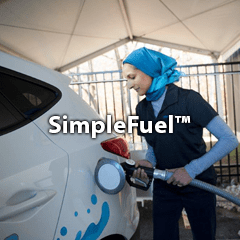 SimpleFuel™ converts 3.8 gallons of filtered water into enough hydrogen fuel to fill one hydrogen powered vehicle to travel over 360 miles. 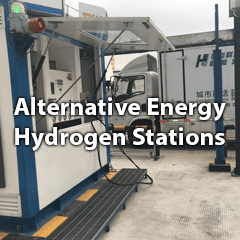 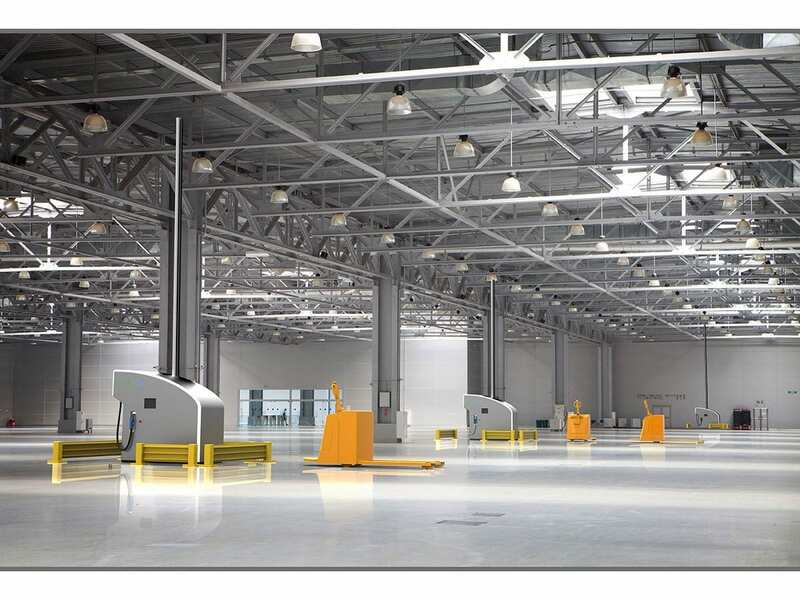 A consortium of technology innovators comprised of PDC Machines, Ivys Energy Solutions and McPhy North America make up SimpleFuel,™ a cost effective, safe and reliable fueling solution aimed at addressing specific needs of the hydrogen infrastructure in automotive and industrial mobility applications. 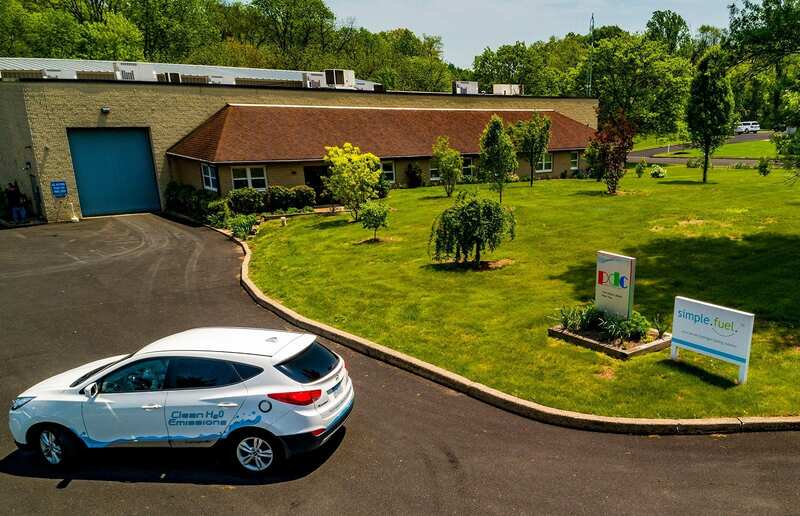 PDC Machines is honored to have received awards from the United States Department of Energy and the Lower Bucks Chamber of Commerce for its SimpleFuel™ appliance. 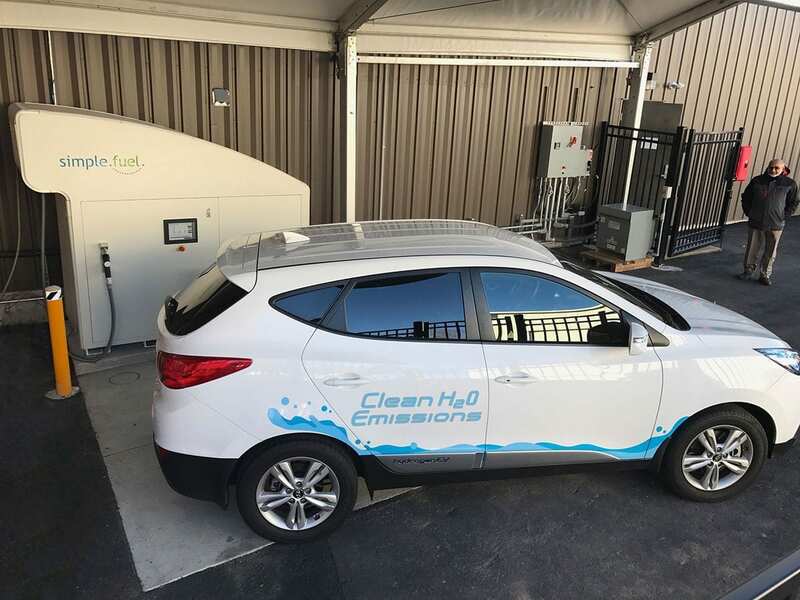 The SimpleFuel™ team is a strong believer in energy independence, reducing pollution, increasing energy efficiency, creating a cleaner environment and building a stronger economy through the use of clean, renewable sources of energy including hydrogen. 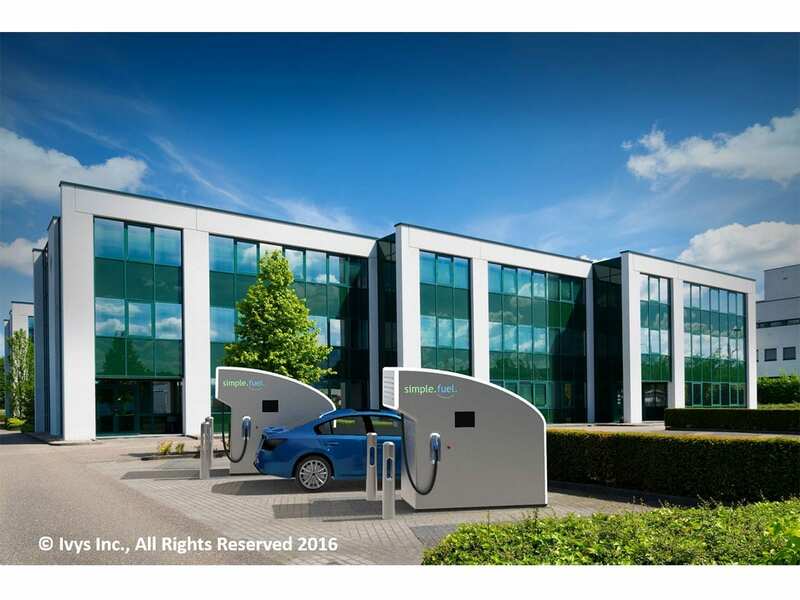 SimpleFuel™ will further the growth of a hydrogen infrastructure around the world by providing an alternative convenient fueling option for global consumers adopting zero emissions fuel cell electric vehicles. 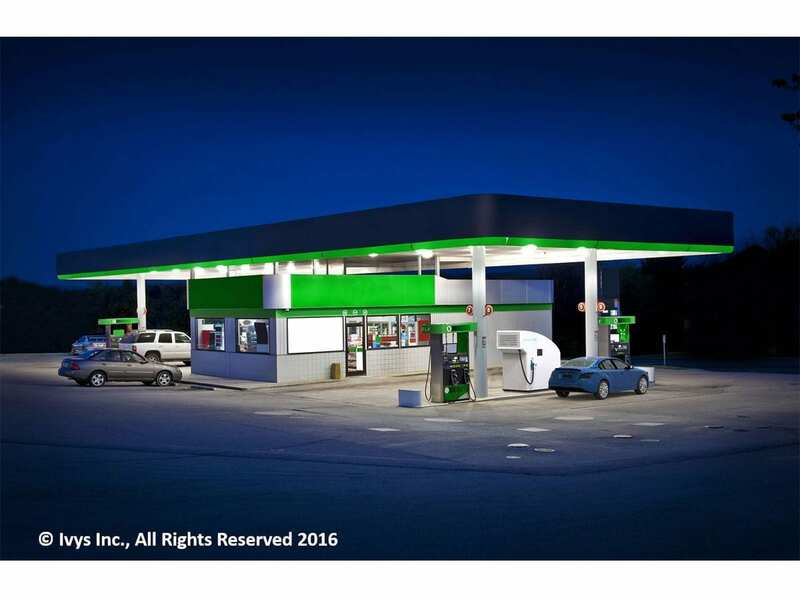 SimpleFuel™, a cost effective fueling solution with a small footprint can make FCEV’s more accessible to customers in warehouses, community centers, municipalities, small businesses and similar locations. 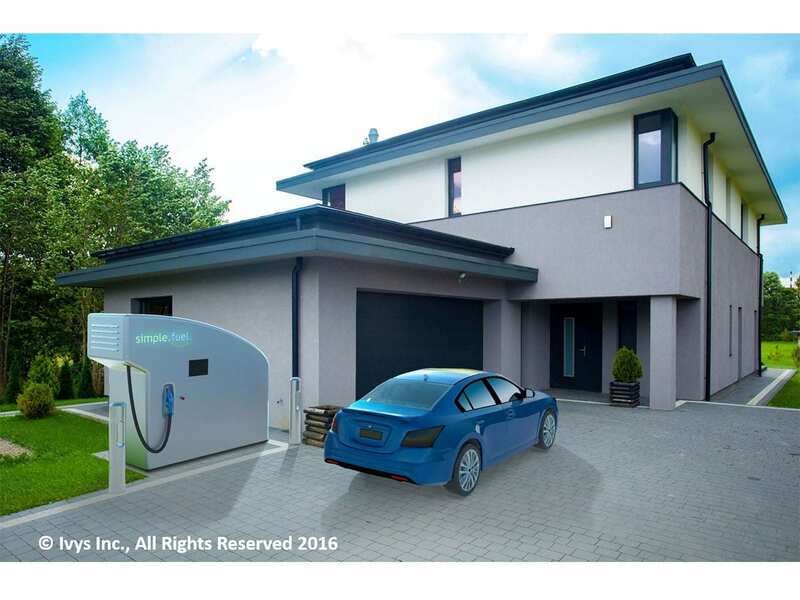 Furthermore, The SimpleFuel™ appliance generates hydrogen onsite, increasing convenience and allowing indoor installations eliminating the need of hydrogen delivery, and can top off a tank in a few minutes. 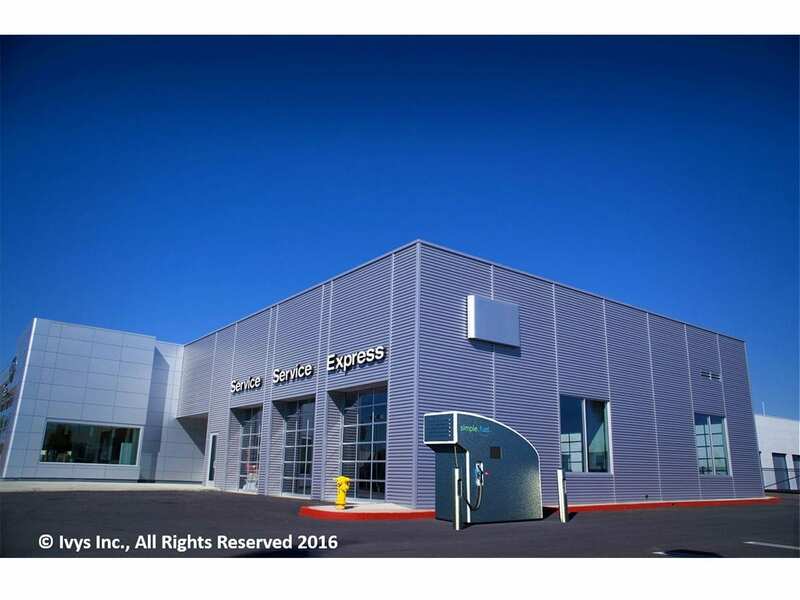 The SimpleFuel™ team brings decades of industry experience in system integration, compression and electrolysis. 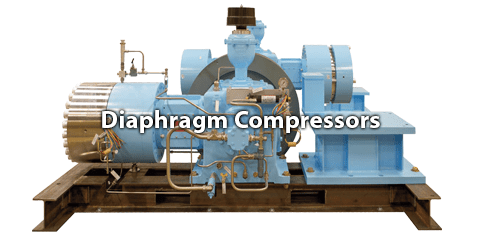 PDC is the # 1 supplier of Hydrogen fueling compressors for the automobile, bus, heavy duty vehicle, and utility vehicle markets with nearly 350 compressors installed world-wide and counting. 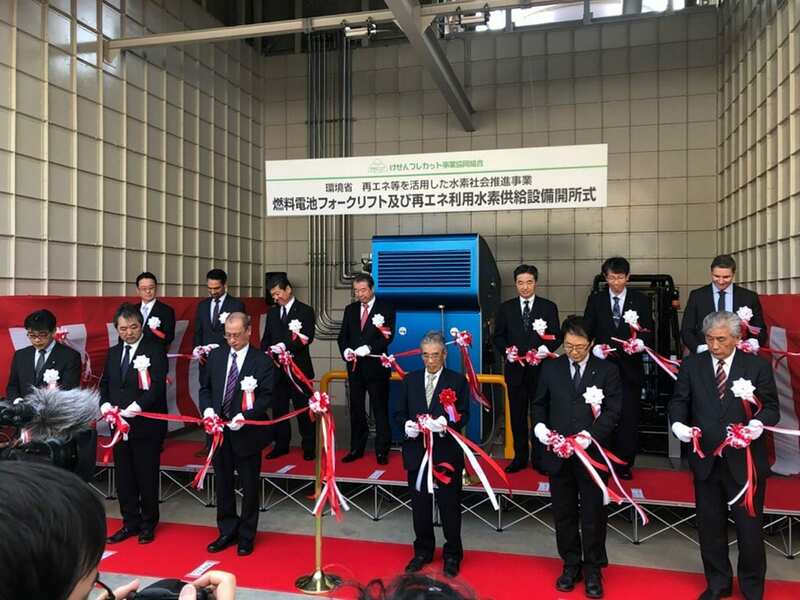 Ribbon cutting ceremony for the SimpleFuel® appliance that will use solar or grid electricity to produce and deliver hydrogen for use with a fuel-cell forklift truck. 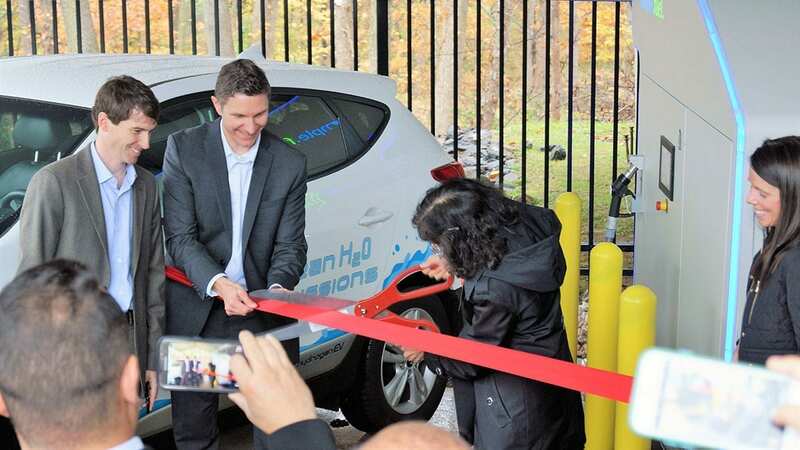 PDC Machines SimpleFuel™ appliance opening ceremony, ribbon cutting by Director of Fuel Cell Technologies Office, Energy Efficiency & Renewable Energy, US Dept of Energy.